Enter your email address below to receive a notification when Lil' Fashion Box starts accepting new sign-ups! Enter your email address below to receive a notification when Lil' Fashion Box is accepting new sign-ups again. Orders received on any given month will be collected and shipped the following month. For instance, a subscription received in January will be delivered the following month and will be shipped monthly through the duration of the subscription. Our goal is to bring the world quality, mom approved fashion at a price that anyone can afford. 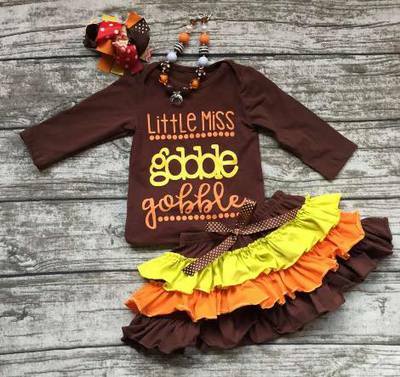 Starting at just $19.99 a month your little love will receive a complete outfit that has been hand picked by our design team. 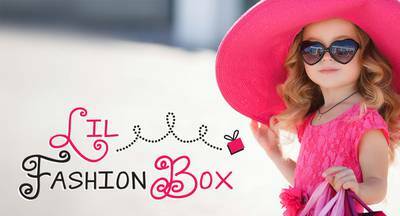 Share this exciting experience of getting your fashion box delivered to your doorstep each month with your little girl! When I did not receive my order, they were more than ready to correct the issue. They made it right and I will continue to shop with them.